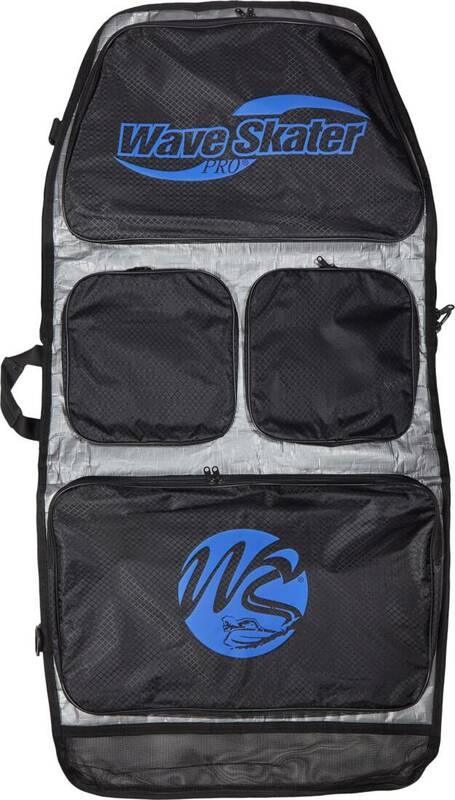 The Wave Skater bag makes it easy to carry your Wave Skater bodyboards easily by the shoulder straps on the back or by using the side handle. Will fit any two of Wave Skater Pro bodyboards, or one of the Chimaera Monstrosa boards. 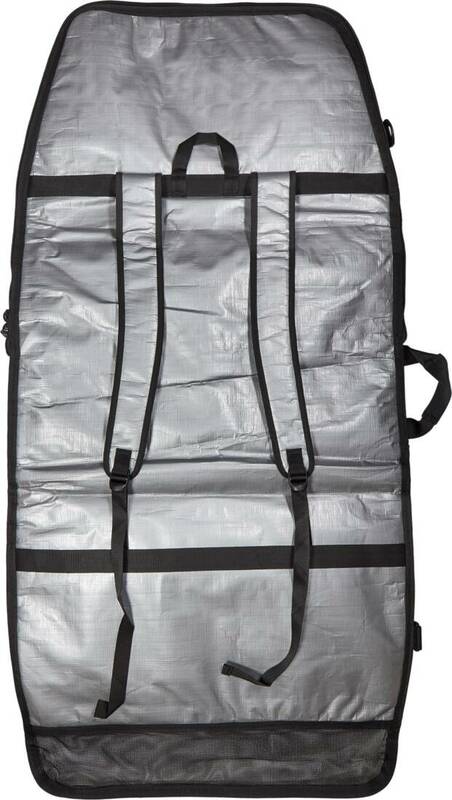 Brilliant bag, loads of room for towels etc .